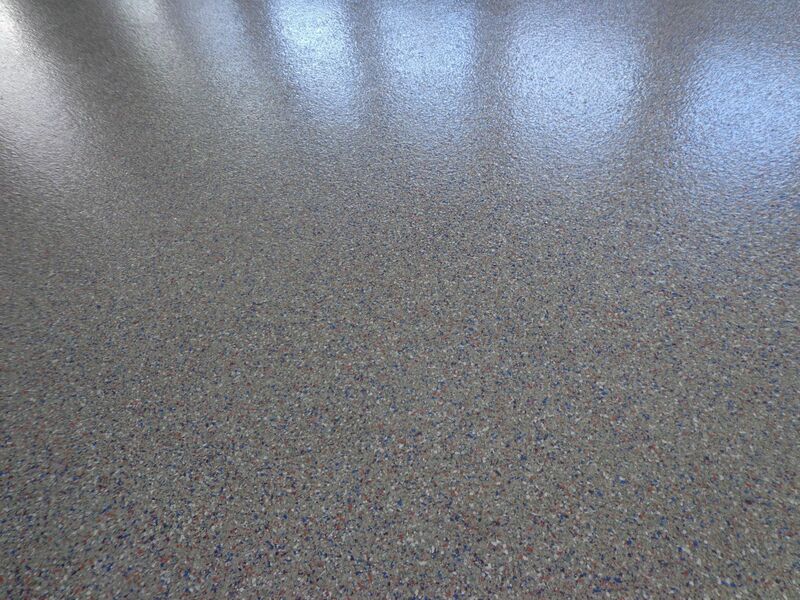 Cementitious Urethane System Services - New England Surface Preparation Inc.
Cementitious Urethane / Poly-Crete is a 100% solids, aromatic, system blended with graded silica and fine fillers applied at 3/16 to 1/4 inch to produce a self-leveling matte finish of uniform color. It is designed to protect concrete,polymer reinforced screeds, or water resistant plywood from chemical attack, corrosion impact andthermal shock. Repeated exposure to hot oil or steam does not cause pitting, cracking or crazing.